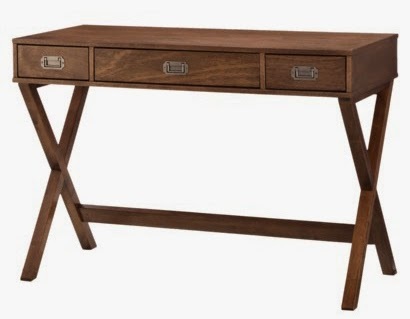 I like the modern lines of this campaign desk! 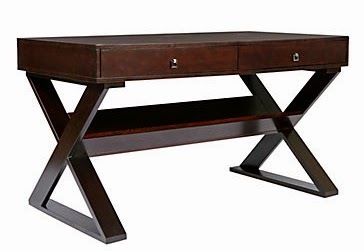 It could also be used as an entry or console table. If you find something that you like that may be too expensive for your budget, we can help you find it at a more affordable price point! Leave a comment or contact CAD INTERIORS for assistance.